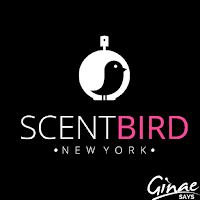 ScentBird is an awesome company which allows one the opportunity to try the most expensive perfumes (over 300 are available) on a 30-day basis. It's a subscription box service for perfume and now, they have added a men's line. 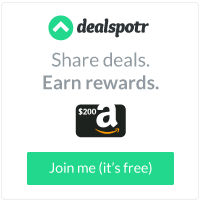 The service is a drop-jaw affordable $14.95 per month and is shipped in a simple envelope. Thus far, we've only tried the perfumes. However, they've been really impressive. They aren't knock-offs either. These are the genuine article, in a smaller dose than you would pay elsewhere. Next month's essence will be Burberry Brit and it is exquisite! It has a high sillage and a longevity value to match (8-9 hours)! The essence fades and seems to change (slightly) as it ages. It's nice, though. We are extremely picky and we loved it. 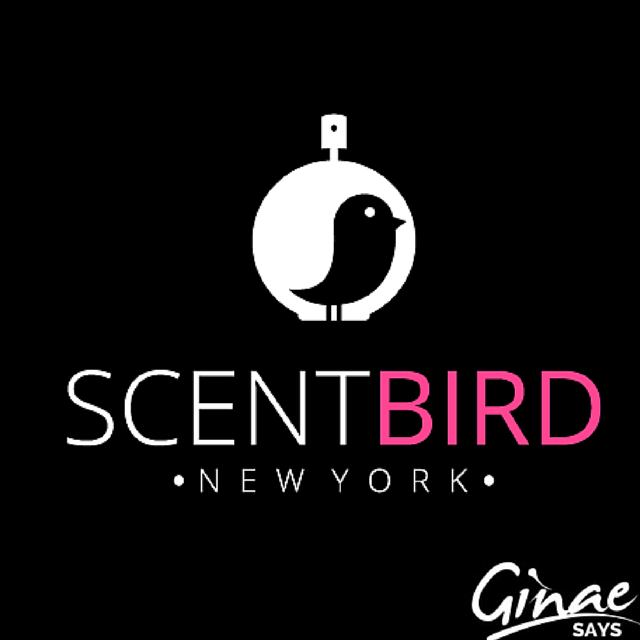 ScentBird would make an excellent gift!